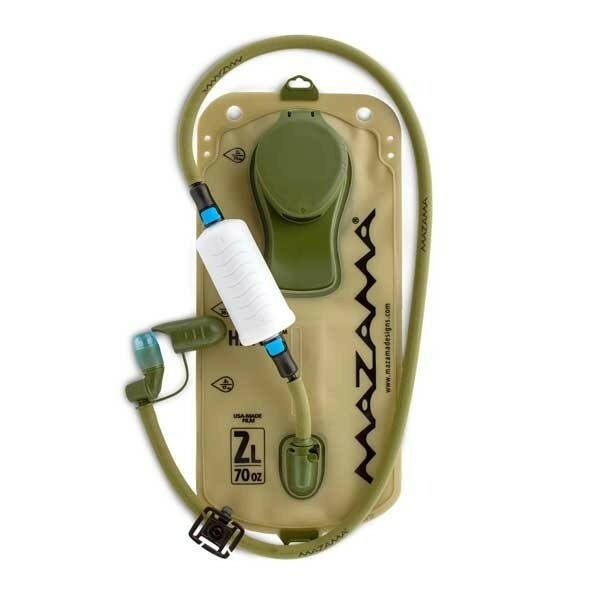 Purify up to 250 gallons (946 liters) of contaminated water directly from your bladder or ANY Inline bag or Bladder Hydration system that has a Tube. Simply add to your current tubing. Can also be used as a Gravity Fed Purification System and will purify up to 3 cups (approx. 710 ml) per minute. 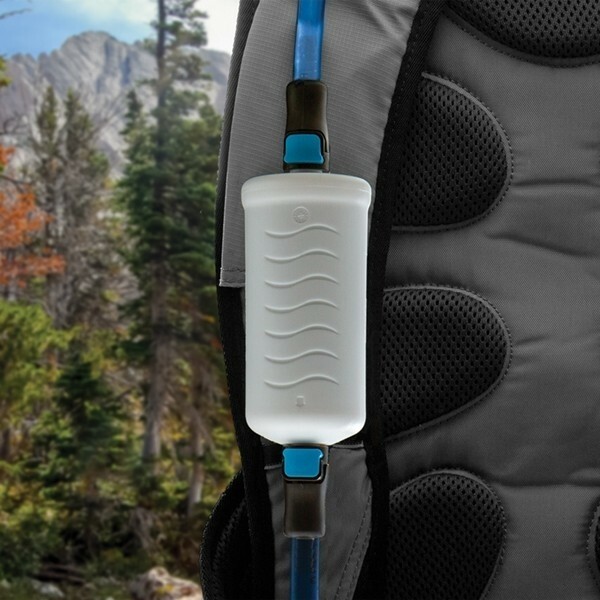 Our inline purifier system is easy to add to your existing bladder hydration pack for backpacking and any water hydration system that has a tube. Can also be used as a gravity fed purification system and will purify up to 3 cups per minute. HYDRADYNE TECHNOLOGY - All water has what is known as “surface tension”. This is caused by the molecules which make up water being more densely packed together at the surface due to the stronger inter-molecular forces at work. 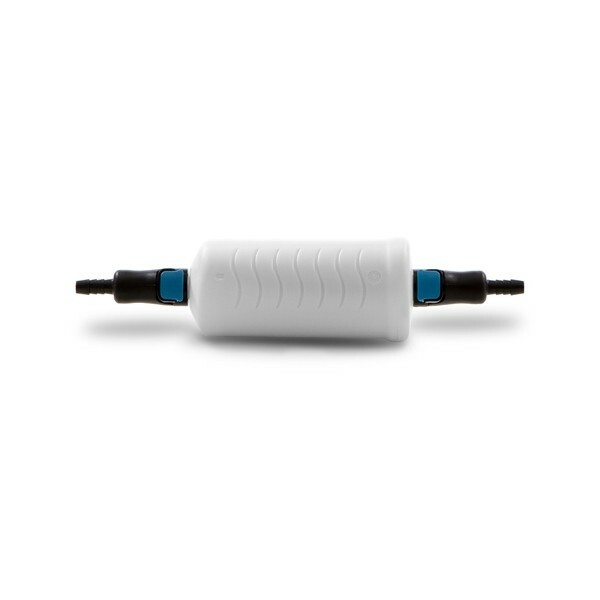 The Dyne level is a way of measuring the surface tension or ‘force’ of water. 100% MONEY BACK GUARANTEE - The Inline Water Purifier is a personal water purifier ideal for global traveling, outdoor adventures, emergency preparedness, hiking, backpacking, camping, fishing and survival. REMOVES VIRUS, BACTERIA & PROTOZOAN - The Inline proprietary purifier removes 99.9999% of all bacteria, such as salmonella, cholera, and E.coli; 99.99% protozoan, such as giardia and cryptosporidium; REMOVES 99.99% VIRUS! Makes ANY non-salt water source safe water. 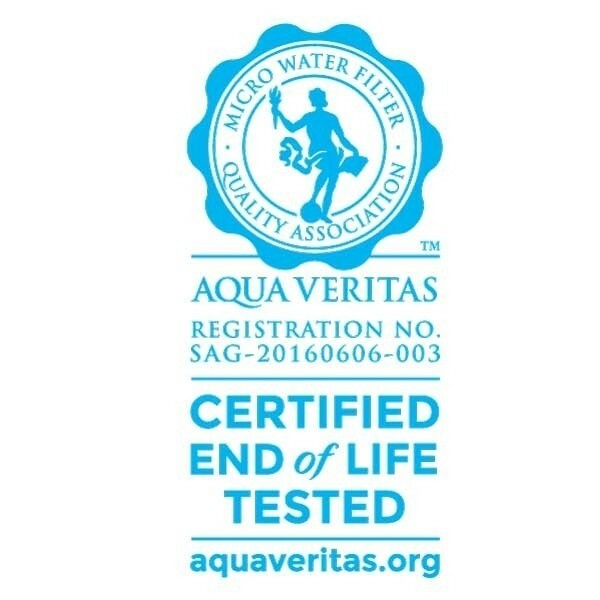 INDEPENDENTLY TESTED AND CERTIFIED - Proven to purify 250 gallons (946 liters) of any non-salt water source, rivers, lakes, flood water. Removes unwanted toxins from tap water. Ideal to pack in disaster packs and go bags.